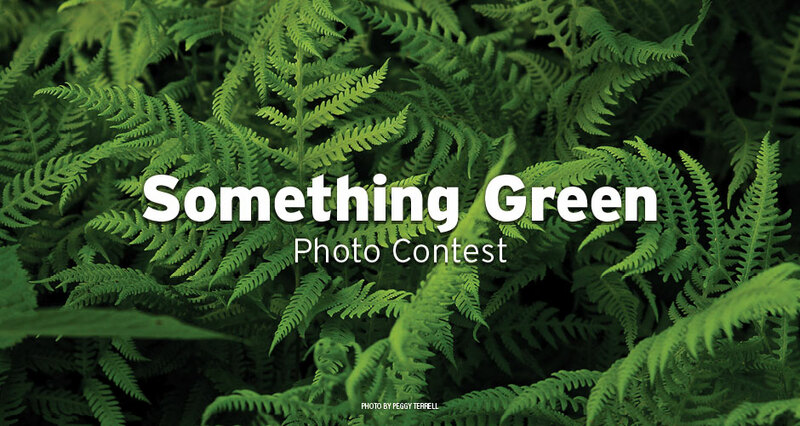 Let's see your best photos capturing the color green! Get out there and capture all shades, from the vibrant greens in plants and flowers to the more muted tones of the swamps, or even your favorite green building. You pick the people's choice. We'll pick the editors' choice. Both win a prize!